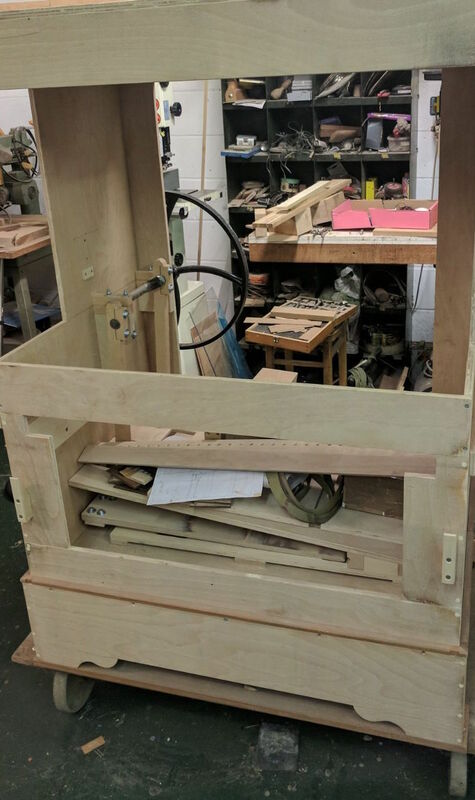 David Burville of D.R Burville Organ Builders is one of the only UK Organ Builders, who has served a long apprenticeship with one of the most experienced Mechanical Organ firms of the modern day. David started his career at F.H Browne's, who specialise in Church Organs. In 1998, David decided to follow his passion for Mechanical Organs, moving to Belgium to start a long apprenticeship with Johnny Verbeeck's workshop in 1998. The next step was for David moving back to the UK to set up D.R Burville Organ Builders. Now in a large workshop in Canterbury, Kent, David has the space to work on projects of every size. 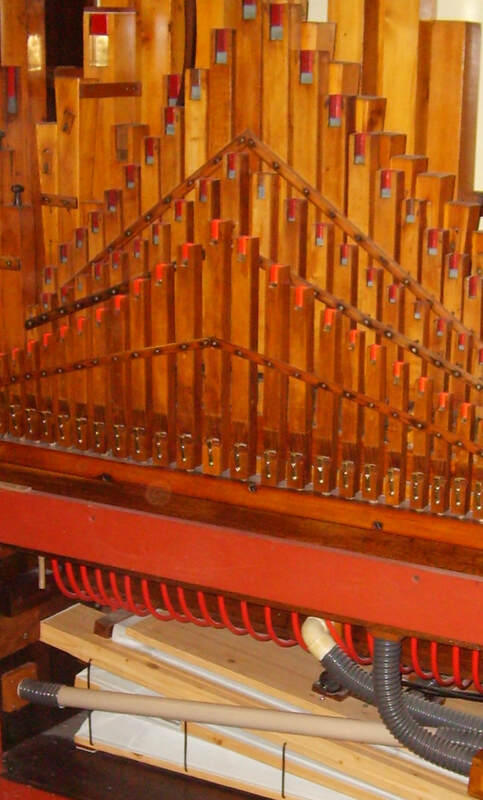 The Oktoberfest Organ, from the Scarborough Fair Collection (pictured above), was fully stripped, restored and built up on the first floor of the workshop. D.R Burville Organ Builders have over 4000 sq. ft of storage facilities and stock, making it one of the largest in the UK. An extensive selection of organ building parts, machines and equipment after buying the workshop of the well-known organ builder and arranger Arthur Prinsen of Belgium. This included original stock and equipment from the famous Antwerp firm TH. Mortier. From redecoration of organ fronts to full instrument restorations, David can return it to its former glory. Small adjustments can make a big difference. Tuning and maintenance at a location of your choice. Any size, any style, David's wealth of experience can bring your dream instrument to life. ​David maintains the two organs at the world famous Blackpool Pleasure Beach. These play all day and into the evening on their original cardboard book system. These organs have to be reliable and work faultlessly for 12 months. Watch the video to see the story of it's three part restoration. David's long apprenticeship and 25 years of experience in full time Organ Building makes him passionate about sympathetic restorations at a fair price. From producing Organ Fronts to inventing new styles and methods of Mechanical Music, David has the brain and passion to make your idea a reality. 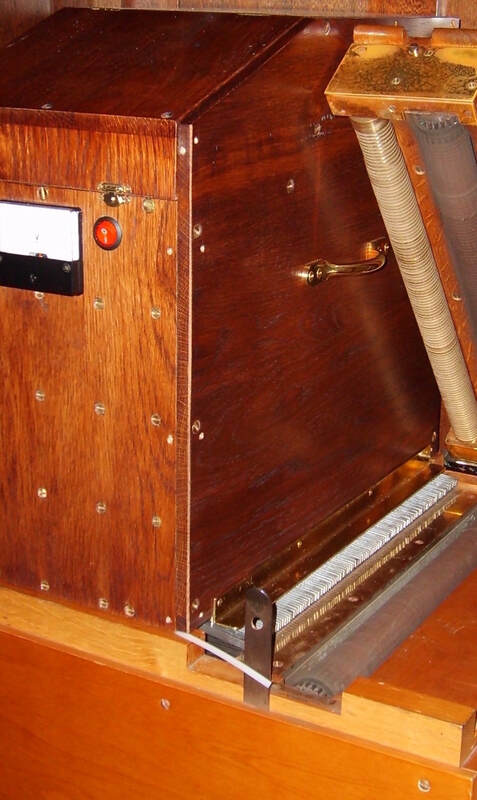 David has teamed up with Peter Hood of Rollcutter.com to provide the world's first 'drop on Midi player' meaning the organ is totally unaltered & preserved.